The Chorwan Valley. Looking North. Heres another photo of the "Chorwan Valley". 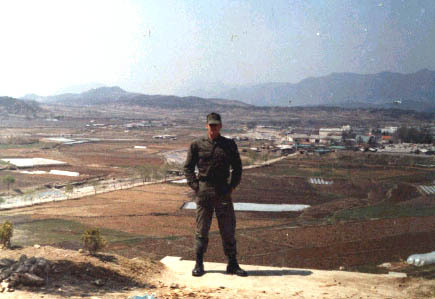 During the Korean war, this valley was occupied by nine Chinese divisions.